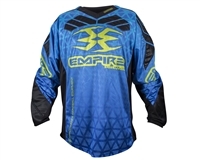 A hot looking Paintball Jersey sets you apart on the field. In addition to turning heads, a good jersey has function worked into the design. 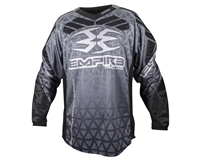 A speedball jersey fits over your protective pads, has plenty of ventilation and is baggy to promote bounce. A woodsball jersey is subdued to blend into the environment, cuffs to keep out dirt and debris, and streamlined torsos to wear comfortably under a tactical vest. 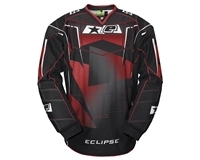 ActionVillage is your source for every brand and style of paintball jersey so you can step it up in your next game!